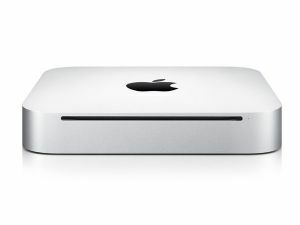 Get ready for superior computing, with the Apple Mac mini A1347 desktop computer that runs on the 2.5 GHz Intel Core i5 processor. 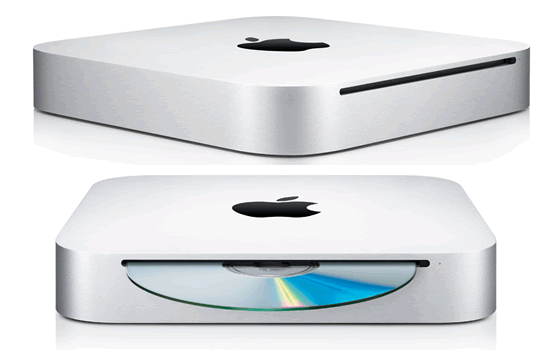 The AMD Radeon HD 6630M 256 MB GDDR5 in this Apple desktop helps it smoothly run multiple applications at the same time. 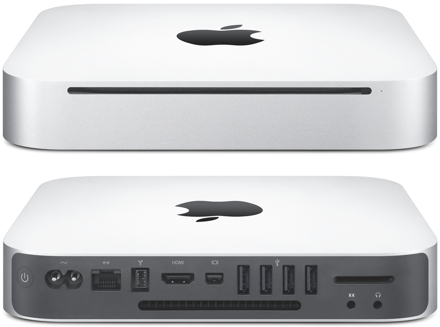 With the Mac OS X 10.7 Lion operating system, this Apple desktop lets you easily do your everyday tasks with improved desktop navigation. As the Apple Mac mini A1347 supports Bluetooth connectivity, you can quickly share files between compatible devices. 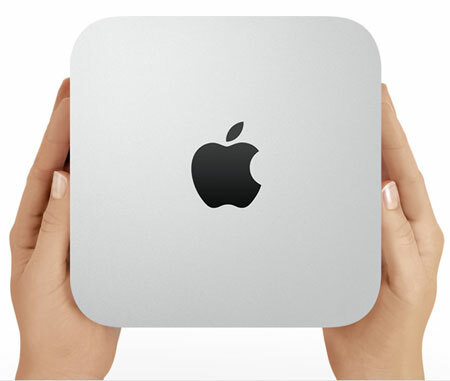 The 500 GB hard drive in this desktop computer erases all your worries about memory space, enabling you to store all your files in it. *Picture for illustration purposes, please always read description for full specifcations.